Today, the South Korean Financial Services Commission stated that the new measures had indeed been implemented. In an email to CNBC, a spokesperson said it was still too early to tell what the effects of said regulations would be. Despite voices from the community sounding optimistic, the market has responded negatively both at the time of the FSC document’s publication and today, when the rules were actually implemented. Earlier, the price of Bitcoin fell from its GMT open of almost $11,300 to just over $10,200, according to industry price website Coinmarketcap. It’s hardly surprising that such news has caused a momentary decline in optimism for cryptocurrencies. Hosp argues that the digital currency market at present is “highly emotional”. The smallest news in one corner of the global market can have a large impact on prices in the short term. On Tuesday, Korea represented only 4% of trade in Bitcoin. This figure is dwarfed by the likes of Japan and the US. Their national currencies made up around 40 and 30 percent respectively. 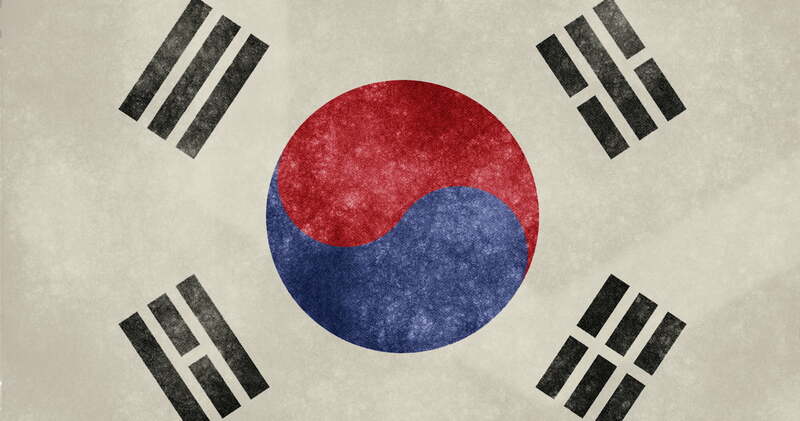 South Korea: Crypto Regulations Come Into Play – Negatively Priced was last modified: March 27th, 2018 by Rick D.